Netflix has set October 19 for the premiere of docuseries Making A Murderer Part 2, which won four Emmys for its first series in 2016. 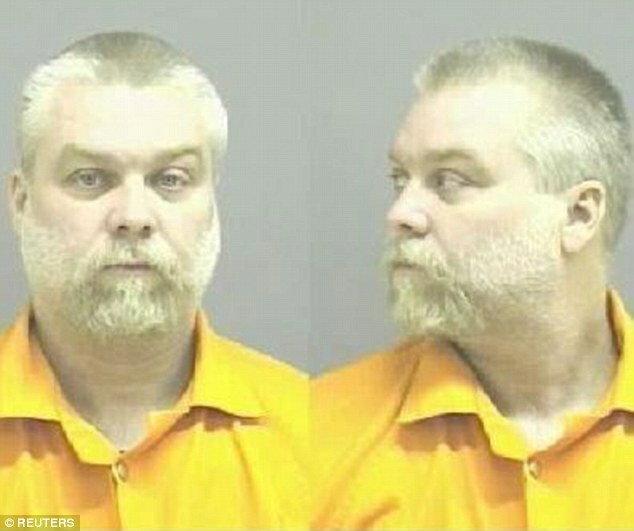 The original 10 episodes followed Wisconsin native Steven Avery, who was freed from jail in 2003 after 18 years for his wrongful conviction for murder, only to be jailed for a second murder in 2007 with nephew Brenday Dassey. Part 1 took filmmakers Laura Ricciardi and Moira Demos 10 years to create. In Part 2 they return to the Midwest as they continue to chronicle the story. They have exclusive access to Steven and co-defendant Brendan, their families and the legal teams fighting for justice on their behalf. Over the course of 10 new episodes, Making a Murderer Part 2 provides ‘an in-depth look at the high-stakes post-conviction process, exploring the emotional toll the process takes on all involved,’ Laura and Moira said in a statement. They introduce viewers to Kathleen Zellner, Steven’s post-conviction lawyer, who fights to prove that he was wrongly convicted of the murder of Teresa Halbach and win his freedom.